Enable “Notify Skype for Business users that an upgrade to Teams is available” via Microsoft 365 Admin Console. As some organisations starts to adopt Teams and already running Skype for Business, administrators can now manage the user experience in an organisation using the coexistence “mode”. 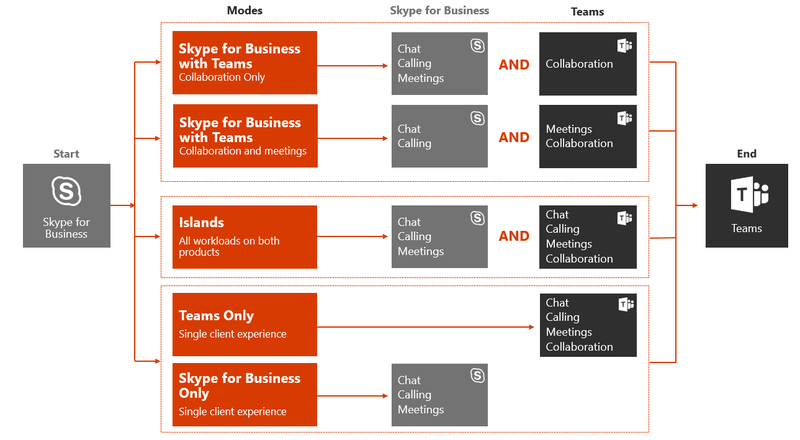 Modes defines in what service (Teams or Skype for Business) new meetings are scheduled in. They also define in which client incoming chat and calls will land. Ps. In the future, mode will also be used to define Teams client behavior in terms of what functionality will be available. 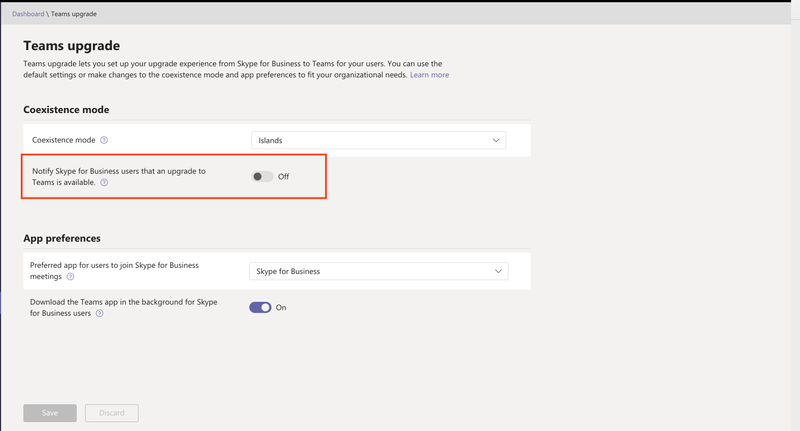 From the Microsoft Teams admin center, click on the down arrow on the Org-Wide settings menu on the left-hand side. The click on Teams upgrade. 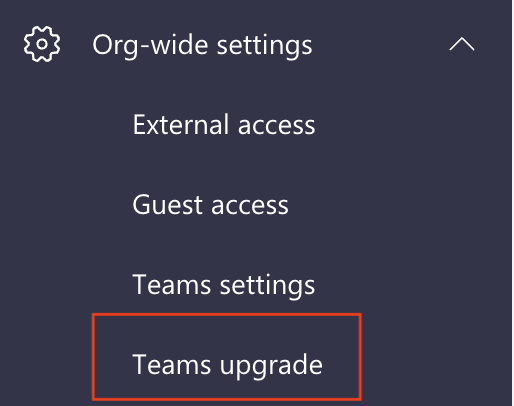 On the Teams upgrade page, you will find the options of changing the different Teams modes as well as setting the upgrade notification for the organisation. 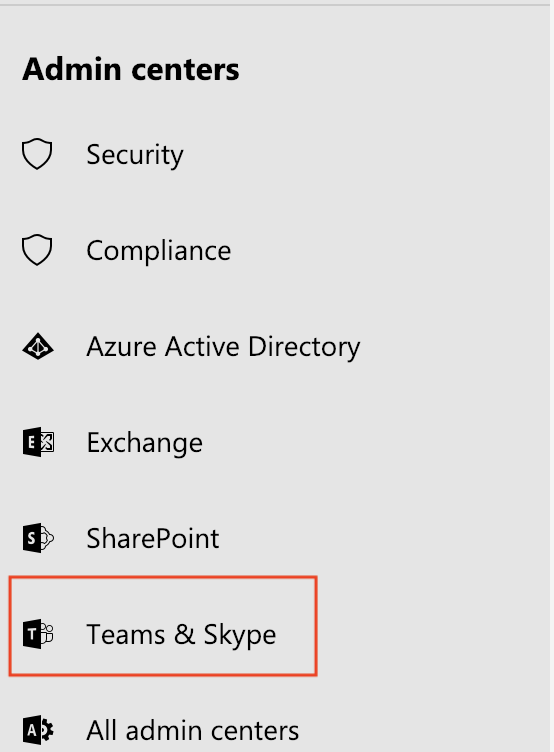 Under the coexistence mode setting you will find the setting to “Notify Skype for Business users that an upgrade to Teams in available”. Once the setting has been enabled you can click on save at the bottom of the page. 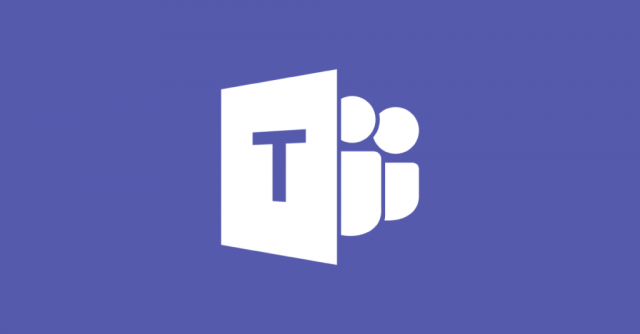 The TeamsUpgradePolicy allows the administrator to manage the transition from Skype for Business to Teams. 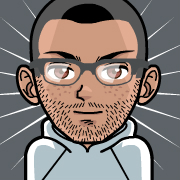 The above cmdlet assigns the “UpgradeToTeams” policy to John@unerd.com. This will upgrade the user to Teams only mode. Ps. The command will only successfully complete if the user does not have an on-premises Skype for Business account. To grant a policy to all users in the org (except any that have an explicit policy assigned), omit the identity parameter. Ps. If you do not specify the -Global parameter, you will be prompted to confirm the operation. Next articleEnable MFA for All Office 365 Users using Azure Active Directory Identity Protection.